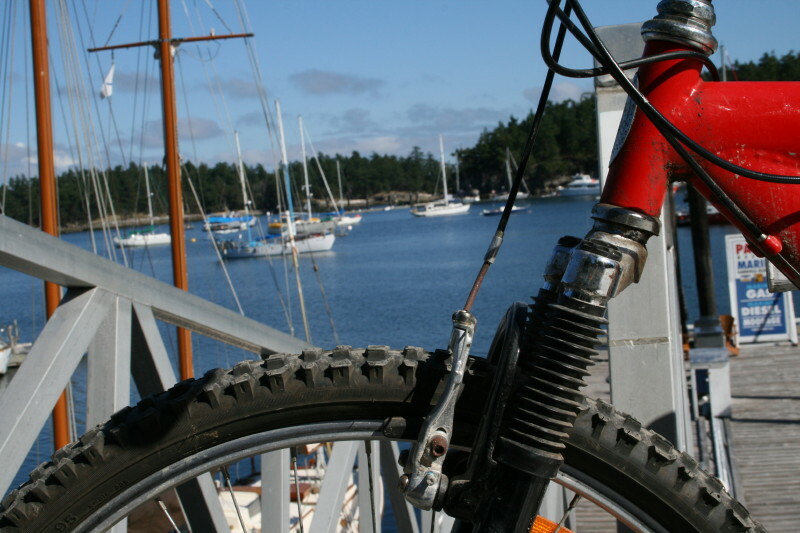 Dock 'N Roll is Page's Resort's mountain bike and kayak rental shop. 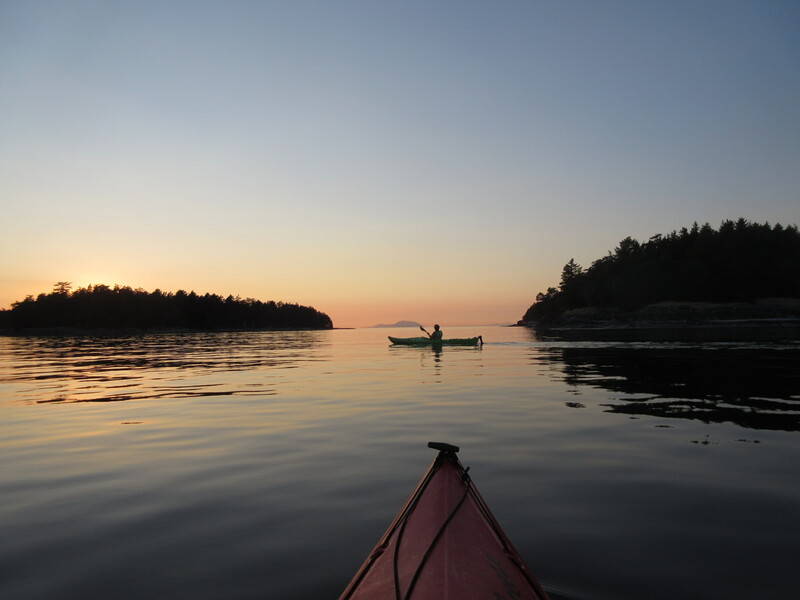 Our mountain bikes and our single & double kayaks can be rented by the half day, the full day or by multiple days. 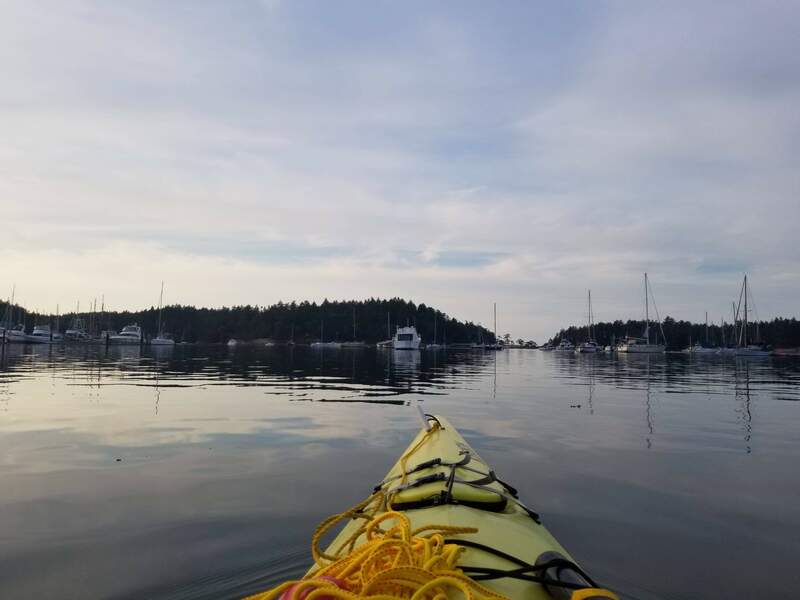 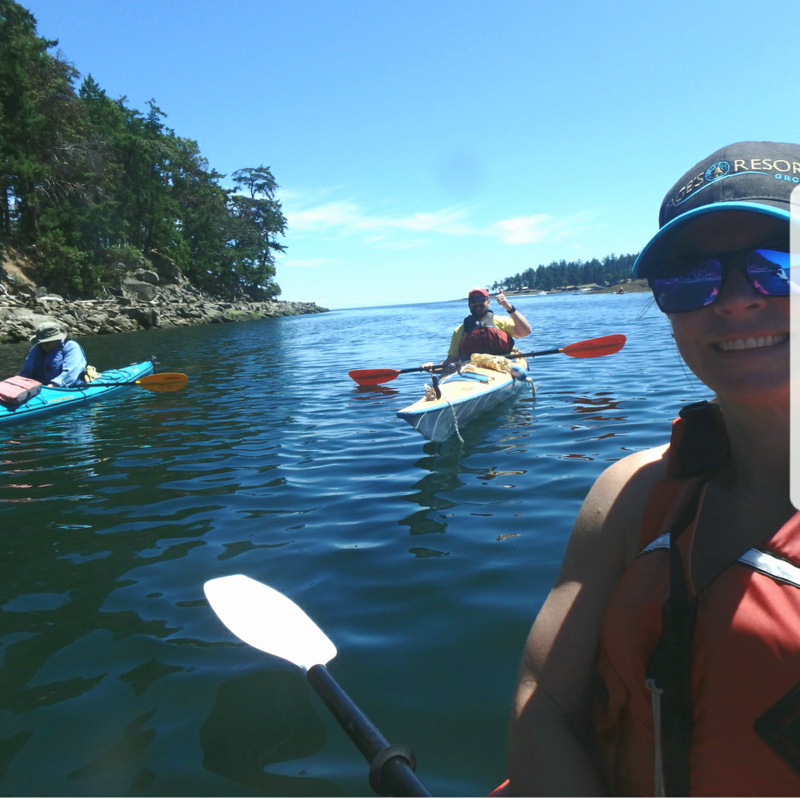 Now our guests and vistors alike can take advantage of exploring Gabriola's many accessable island trails and backroads or take in the lure of paddling the many secluded small islands surrounding Silva Bay. 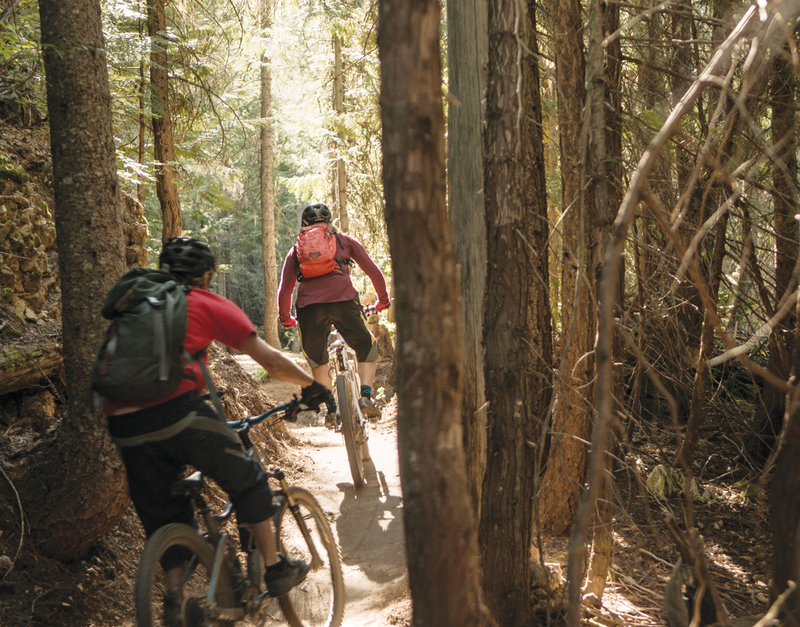 Click the button below to book your adventure now.